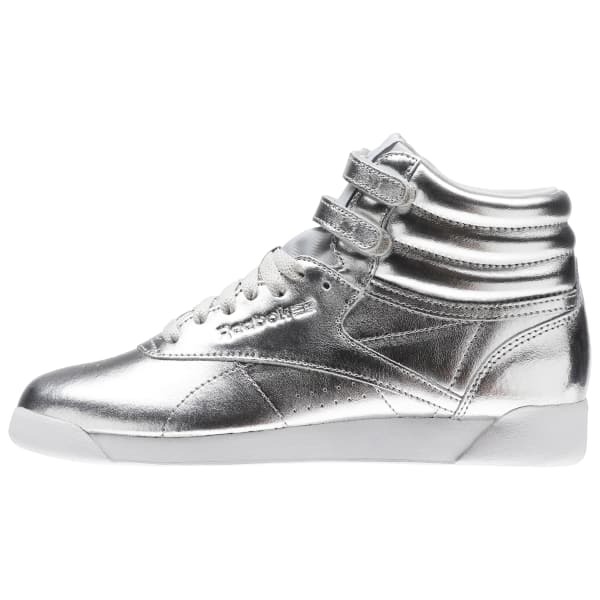 Shine on in fashion forward style with these Freestyle Hi metallic trainers. 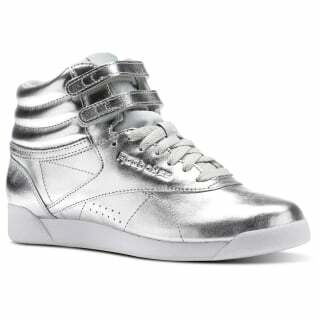 Crafted in the 1980s to innovatively support athletic feet, these all leather high tops are comfortable all day long and timelessly stylish. The lustrous finish strikes an in vogue vibe.